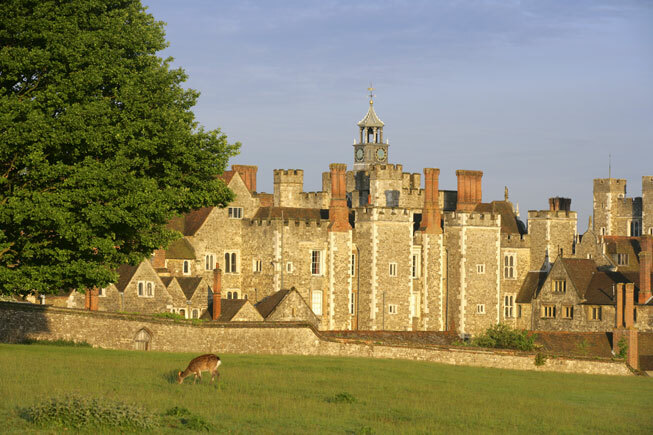 Kent in south east England dazzles with more historic houses and castles than any other county. Within a day’s horse ride from London, the Garden of England made a refreshing rural escape and playground for sovereigns and aristocrats through the centuries. We explore five of the best locations. 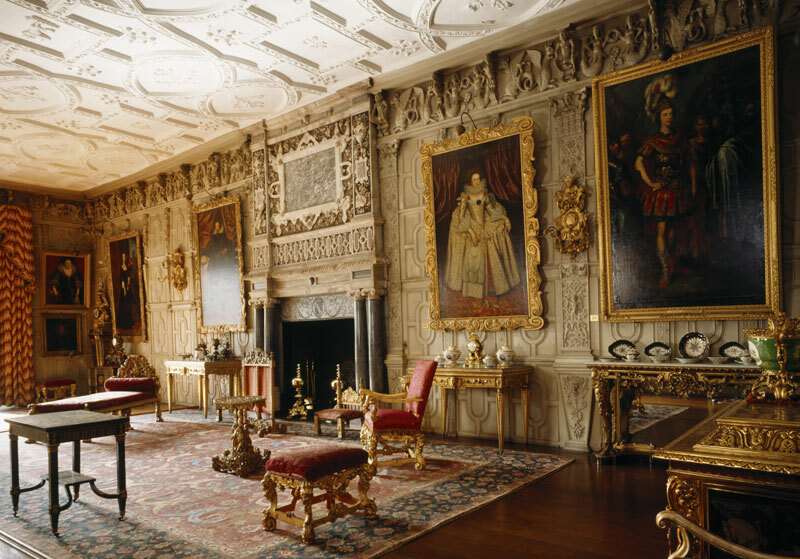 Home to the Sackville family since 1603 – members still live here today, although the National Trust now owns it – Knole was a former archbishop’s palace that was transformed into a show house for the family to show off their treasures. 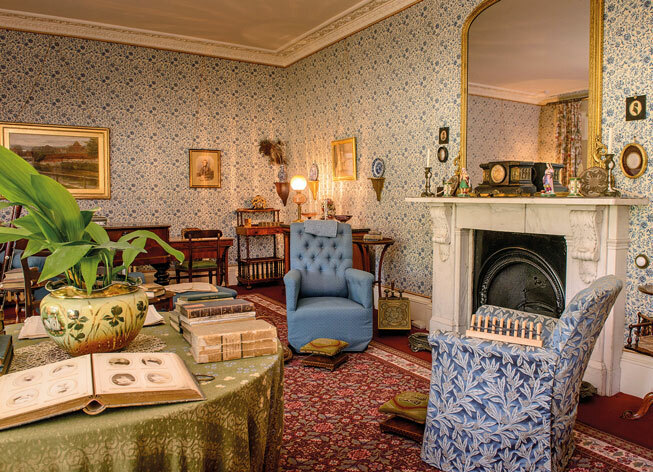 Charles Darwin lived at Down House at Downe for 40 years from 1842 until his death. The gardens here provide a fascinating insight into the mind of the great Victorian scientist, with an open-air laboratory, where Darwin used to carry out experiments, plus the many greenhouses that housed his insectivorous plants. 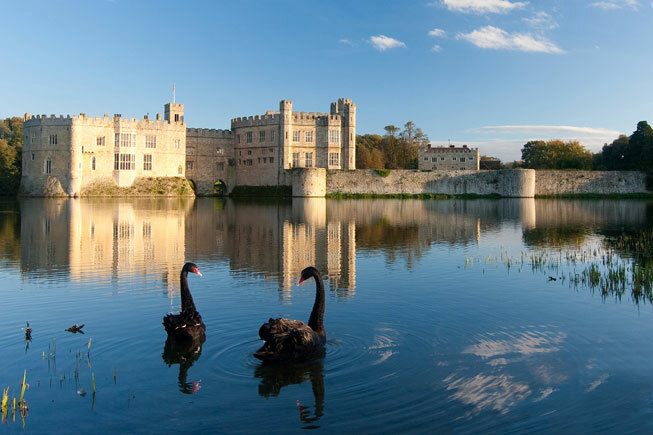 Henry VIII lavished money on Leeds Castle, near Maidstone, making it the embodiment of a fairytale castle. The castle was originally owned by Henry’s great-grandparents Catherine de Valois and Owen Tudor. 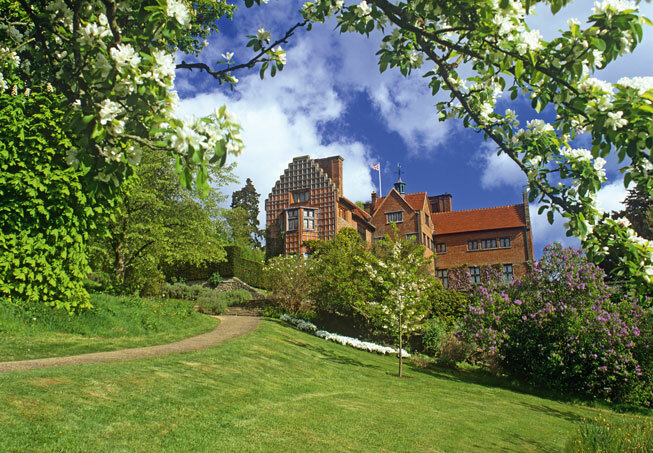 The family home of two-times prime minister Winston Churchill, Chartwell provided a welcome relief from the stresses of political life. A prolific painter, the studio in the garden now houses many of Churchill’s artworks. Famously known as the childhood home of Henry VIII’s second wife Anne Boleyn, Hever Castle and Gardens owes its splendour today to William Waldorf Astor who extensively restored and extended the castle in 1903. 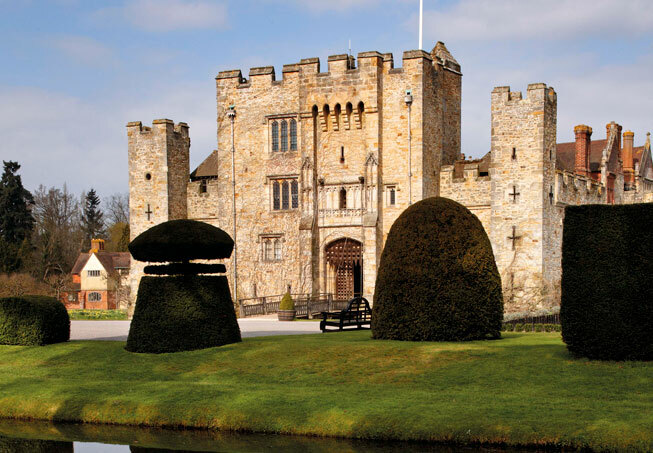 For more on the historic houses and castles of Kent and the famous lords and ladies who lived there, see the April/May 2017 issue of Discover Britain, on sale now.